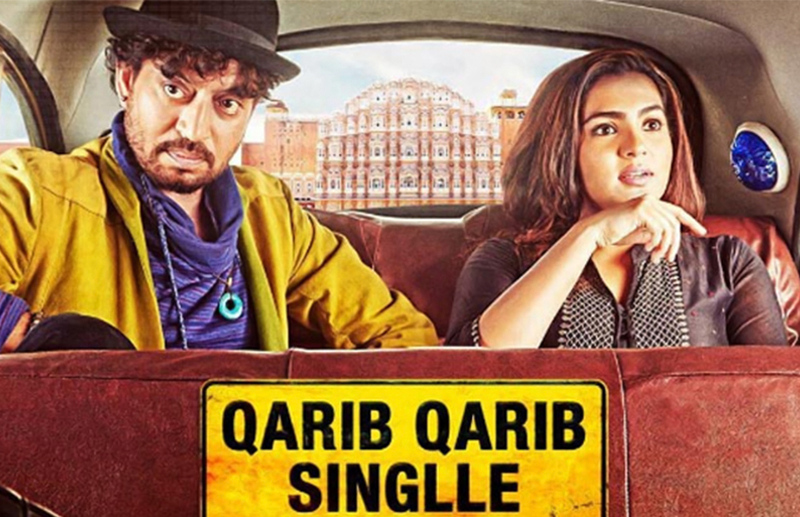 Qarib Qarib Singlle starring Irrfan Khan took a low start at box office. Qarib Qarib Singlle would really be depending upon word of mouth in 5 metros to get to recovery since it again is meant for metros. Rajkumar Rao’s Shaadi Mein Zaroor Aaana did even worse with an opening day collections of 60 Lakhs. Qarib Qarib Singlle is estimated to be made on a budget of Rs 20 Crores all inclusive of prints and advertising cost . Qarib Qarib Singlle is estimated to be released in around 1000 screens in India. Qarib Qarib Singlle will be considered a hit if it crosses 25 Crores . Bajrangi Bhaijaan Two Weeks Box Office Collections: Beats Dhoom 3.